It is a known fact that submitting your website consistently to search engines can increase exposure to your site. For a limited time only. 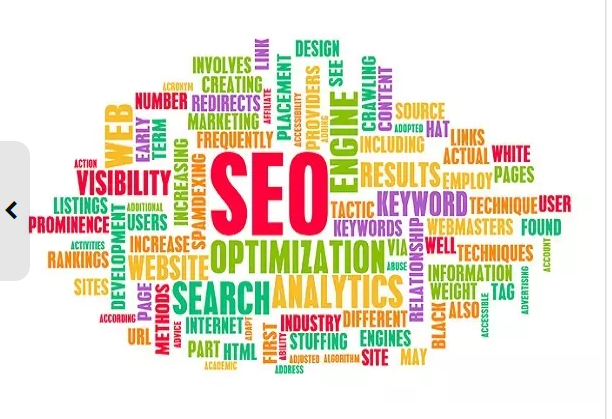 I will electronically submit and promote One of your websites to over 200000 search engines and sites which includes Yahoo, Google, smaller search engines, top Directories site & more. Disclaimer: Please keep in mind that this is Website Submission Only. I cannotpredict how much traffic, hits or visitors you will get or when you will get it. I do not guarantee any personal results, any rankings or that people will buy your stuff or click on your site. This is completely out of my control. No advertising platform can honestly make those claims. Website submission is a natural process for all sites to be on the internet. It will not hurt anyone's website or rankings. So If you are purchasing this gig you are doing so with this understanding in mind.